If implementing an electronic health record (EHR) is not already challenging for most healthcare organizations, an EHR system design and implementation’s success or failure is greatly dependent on its stakeholders and subject matter experts (SMEs). A SME is an expert in a particular area or topic. They are the primary intended users – people who will be making decisions on the basis of the workflow analysis, system design, and are a key group of stakeholders. SMEs are important to not only assisting in the system’s development and implementation but also in maintaining the long-term use and effectiveness of the system within an organization. Striking a balance between the information technology (IT) department and departmental autonomy may be even more of a challenge. Even more so is to effectively augment and involve SMEs, all while keeping everyone happy. The challenge may turn out to be a very difficult one if your SMEs prove to be resistent to change. 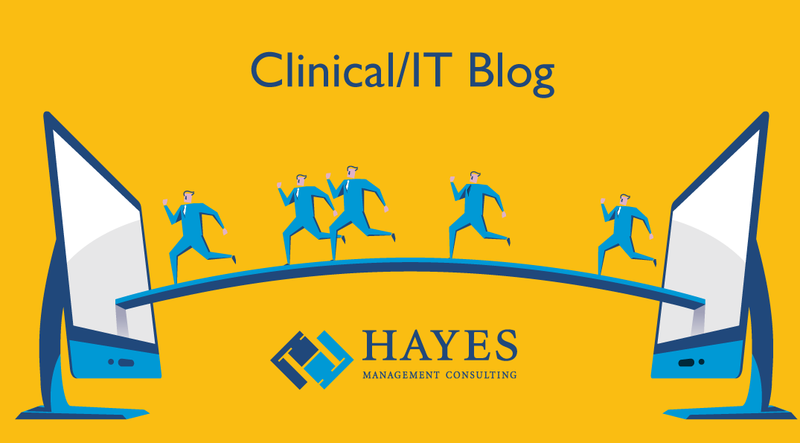 Based on my past experiences, I have written down four ways to win over SMEs in order to implement an EHR project successfully.